The expansive Seattle art-rap duo THEESatisfaction tend to stay a lot busier than their friends and frequent collaborators Shabazz Palaces, who still haven’t offered any indication as to if or when they’ll follow up Black Up. 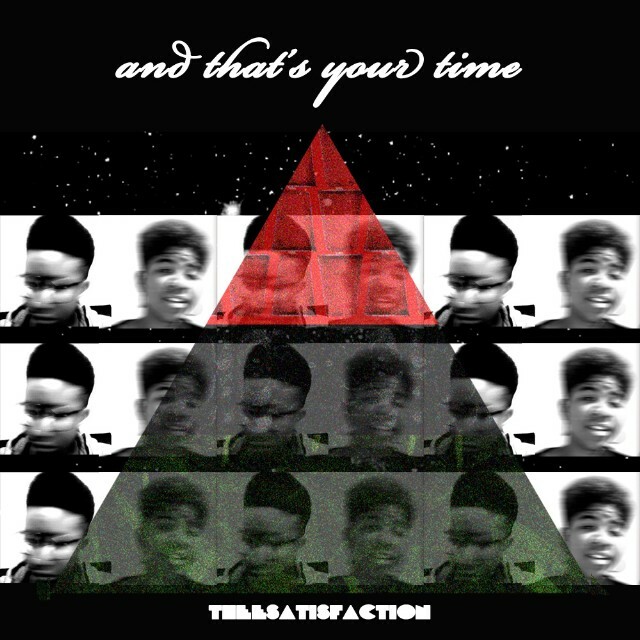 THEESatisfaction just posted a new EP called and that’s your time on their Bandcamp page. 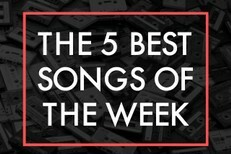 The eight short songs have titles like “Morrison Hurston Butler Hooks” and “Seattle’s Restraining Order Against The Sun,” both of which should offer you some idea of what you’ll find here. Stream the whole EP below.